Fill out the form below to find out if you have a legitimate California personal injury lawsuit. It’s 100% free. Getting injured in an accident or through negligent behavior comes with a number of issues. Not only are you dealing with pain and trying to recover, but managing expenses and fighting the legal battle can make the situation even more overwhelming. Fortunately, having a general idea of how filing a personal injury claim works can save you some of the headache from litigation. In most cases, you won’t be to proceed alone and should reach out to a local personal injury lawyer. Even then, being familiar with the process will help you know what to expect and make the right choices when the time comes. Where are most lawsuits filed in California? The table below shows the counties that lead the way including Los Angeles, Orange County, San Diego, Sacramento, San Bernardino, Alameda, Riverside County and Santa Clara County. In the charts below, the blue bar charts represent all motor vehicle civil filings including property damage, personal injury and wrongful death. The red bar charts represent all other property damage, personal injury and wrongful death claims filed. A statute of limitations is a deadline for filing a lawsuit. If a lawsuit is not filed within this period of time, the legal claim is no longer valid. According to California Code of Civil Procedure 335.1, the statute of limitations for personal injury claims is two years from the date the injury was sustained. If the injury was not discovered immediately, then this time period is shortened to one year from the date of discovery. For personal injury claims against a government entity, such as a slip and fall or collision with a city bus, you must first file a special type of claim, called an “administrative claim,” within six months of the date of the injury. The government has 45 days to respond, and if you do not receive a denial letter within that time period, you have the normal statute of limitations period of two years to file in court. Damages in California personal injury cases fall into two basic categories: economic and non-economic damages. While both are considered compensatory, in that they are intended to restore the plaintiff back to their former status, they cover very different types of costs. Punitive damages are considered exemplary and are intended to make an example out of the defendant in order to deter others from acting in the same manner. They are rarely awarded in California personal injury lawsuits, but they can be if it conduct is deemed especially heinous. Like most states, California uses “fault” car insurance. After an accident under this system, most often you will pursue a claim through the insurance of the driver who was at fault. Fault is determined in the same matter as above by using comparative negligence. This system differs from “no-fault” car insurance in which both parties turn to their own insurance company to recover financial losses. Provided that the victim is not trespassing or provoking the animal, owners of dogs in California are strictly liable for dog bites. This means that the owner is fully responsible for damages resulting from a dog bite, even if this is the dog’s first offense. Most personal injury lawyers operate using contingency fee agreements. With these types of agreements, you do not have to pay until the case is over, but you may have to front certain fees along the way, such as filing or certain discovery fees. 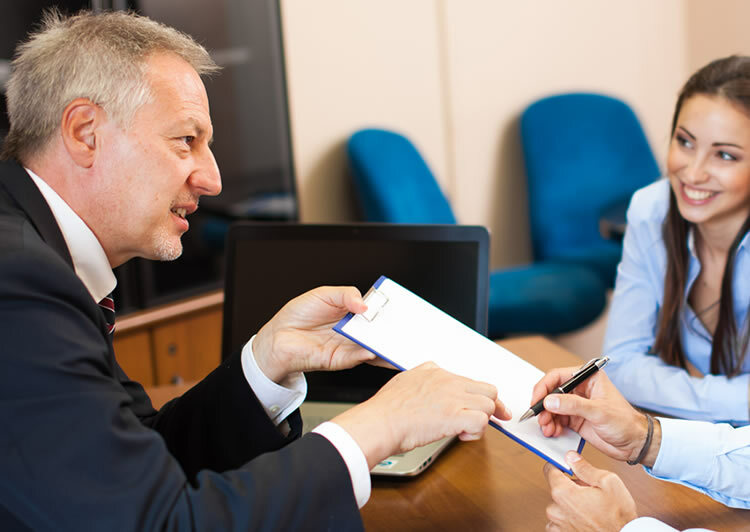 Most contingency fee agreements hover been 30-40%, so be sure to consult with the attorney in question about the specifics before entering any agreement. If you have any more questions about contingency agreements or personal injury litigation in general, send us your question today.